The category bias describes our automatic tendency to label people, brands, attitudes, companies and objects according to our existing prejudice and stereotypes. It often results in people, places or objects being unfairly or inaccurately perceived in a certain way. Category bias can fuel prejudice and influence our behaviour towards the person, attitude or object that has been inaccurately categorised. Further, once we have placed someone or something in a box any information that disseminates from their direction is instantly coloured by our categorisation of them. This means it is almost impossible for us to listen to them without prejudice. Why do we suffer from category bias? People feel a compelling need to categorise everything they come across to help simplify the world and reduce uncertainty about how to behave towards a person place, attitude or object. Whether something is good or bad, black or white, clever or stupid we tend to form an opinion from our existing belief system. People can’t help themselves as it is something we automatically do and probably evolved to improve our chances of survival. As hunter-gathers we had to constantly make snap decisions about whether someone or something was a potential threat to our survival. Making a quick assessment of a person or situation may have helped speed up our decision making and reduced the risk that we ignored a potential threat. From a customer’s perspective category bias can quickly lead them to draw the wrong conclusions about a site. Ensure your site looks professional, has a clear and compelling value proposition and is clutter free as otherwise visitors may decide your site doesn’t meet their expectations and will categorise your site in a negative way. Once visitors have developed a negative attitude towards your site it will be very difficult to change this perception. “Years back I was speaking to someone at Benton & Bowles. They were explaining a problem they’d had on Jacobs Mallows. These were little biscuits bases, covered in chocolate, topped with jam, then covered in marshmallow and coconut. They weren’t selling well at the time. No one could work out why. They tasted great, people loved them. So the planner did something that clever people never do: the obvious. He went to the supermarket. He looked at the product on the shelves, and watched how people behaved. People would come along to the biscuit section. They’d look at the price of Jacobs Mallows. Then look at the price of comparative biscuits. They’d realise they could get a packet of 16 custard creams for the same price as a packet of 6 Jacobs Mallows. So they’d buy the custard creams. The problem wasn’t the product. The problem wasn’t the brand. The problem was the competitive set. What came next was the idea. 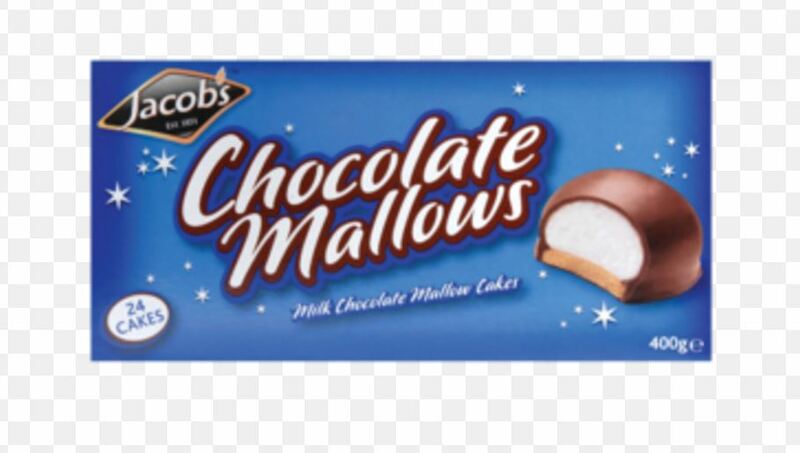 Benton & Bowles suggested to the client that they move the Jacobs Mallows along to the cake section. Then the planner went back and watched the shoppers. They looked at the price of the Jacobs Mallows. They looked at the price of comparative cakes. They realised they could get a box of 6 Jacobs Mallows for the same price as 2 cakes. It is not uncommon for the method of obtaining raw materials, the manufacturing process or the consumption of goods to be harmful to someone or something. For this reason some brands can find themselves categorised as polluters or negatively categorised in some way or other. For example gaming sites can be perceived as encouraging addictive behaviour that can harm both users and their relationship with family and friends. Oil companies are often seen as polluters and social media apps can be associated with cyber bullying. The danger is that people focus on these negative outcomes and as a result brands may suffer from being perceived to be in a harmful category. Brands should seek to counter negative categorisation through a clear and consistent corporate social responsibility strategy. For example gaming sites can establish mechanisms to identify and prevent addictive behaviour, fund research into prevention and support, and prominently promote responsible gambling. Above is an example from the Casino site Mr Green. They recognised that many brands were wary of acknowledging the potential harm that gambling can have on users and their families. They decided it was better to be upfront about the risks. 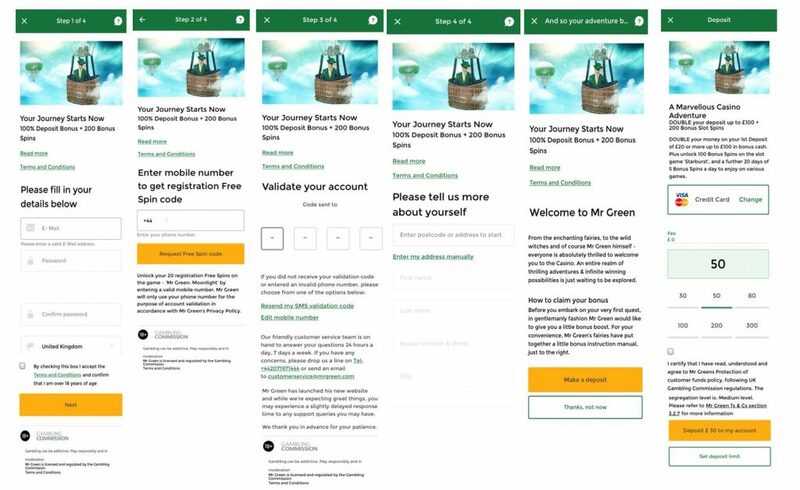 Mr Green were among the first brands to ask customers to set a weekly deposit limit during sign up, have mandatory account verification through SMS and prominently promote responsible gambling on their site. By being honest with customers about risks brands can build trust and encourage responsible user behaviour. By categorising tests that do not generate an uplift as “failed” or “neutral” we encourage the belief that only “successful” tests have value. This is not the case as every test that has a valid hypothesis should generate insights and improve our understanding of user behaviour. It is important to treat the analysis of all tests the same to ensure we benefit from tests results whatever their outcome. Further, if a test doesn’t produce an uplift we should not assume the hypothesis was wrong as the outcome could be due to poor implementation, the test design or measurement problems. Department names and job titles also promote category bias as they reinforce a silo mentality that is damaging to growth. As a result of having “Conversion Specialists” or “Optimisation Managers” the CRO team can become just another silo which happens to have responsibility for digital optimisation. Silos make collaboration more difficult, often kill innovation and can undermine your growth strategy. CRO can only become a strategy for growth if it is embedded into the culture of an organisation and is supported and promoted from the very top of the business. For CRO to thrive it requires many parts of the organisation to take some responsibility for digital optimisation as it is a collaborative approach to business growth. Category bias confirms the importance of the first few seconds when a visitor lands on your site. After all first impressions do count. It is also important to align corporate social responsibility strategy with how your brand may be negatively categorised by users. Digital optimisation is also prone to category bias because of the way we label test outcomes and rely on job titles to set lines of responsibility. These habits undermine the effectiveness of CRO to be a strategy for growth. Ensure you don’t fall into these traps by encouraging a culture of experimentation and a willingness to prove yourself wrong.